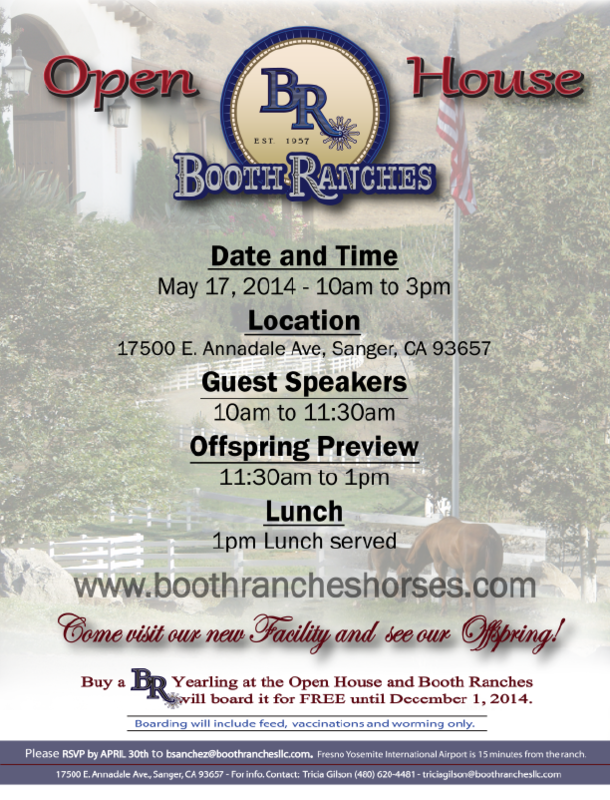 There will be guest speakers, an offspring preview and lunch served. 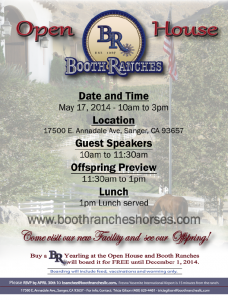 RSVP today for your attendance. 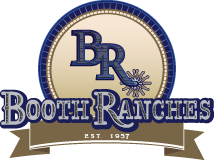 Copyright © 2019 Booth Ranches LLC. All right reserved. Site by TMD.